Best Digital Photo Recovery Software, recovering pictures in 3 Steps! Digital Photo Recovery Pro is technical photo recovery software which is used to recover lost photos from digital cameras or other products. This tool performs recoveries on all form of memory cards including SD, XD, SmartMedia, Compact Flash and Memory stick. With Digital Photo Recovery Pro, people can recover lost photos from any digital cameras easily. If you are into taking photos, you deserve to own a Digital Photo Recovery Pro. 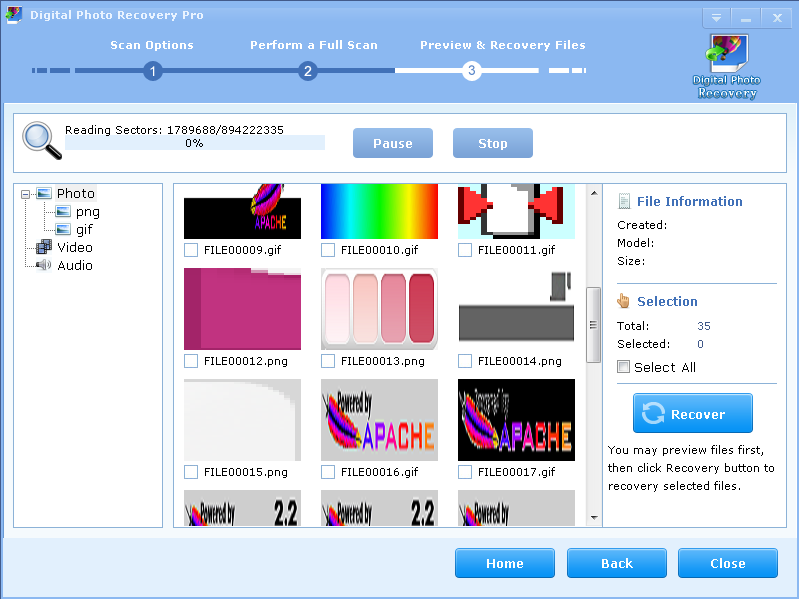 Digital Photo Recovery Pro is very popular in the photo recovery software market. With Digital Photo Recovery Pro, there is no need to worry about how to recover the lost pictures or photos. This tool performs recoveries on all forms of memory cards including SD, XD, SmartMedia, Compact Flash and Memory stick. Nowadays, more and more people are crazy about taking photos with digital cameras. With the widely use of digital products, the requirement for recovering photos increases rapidly. 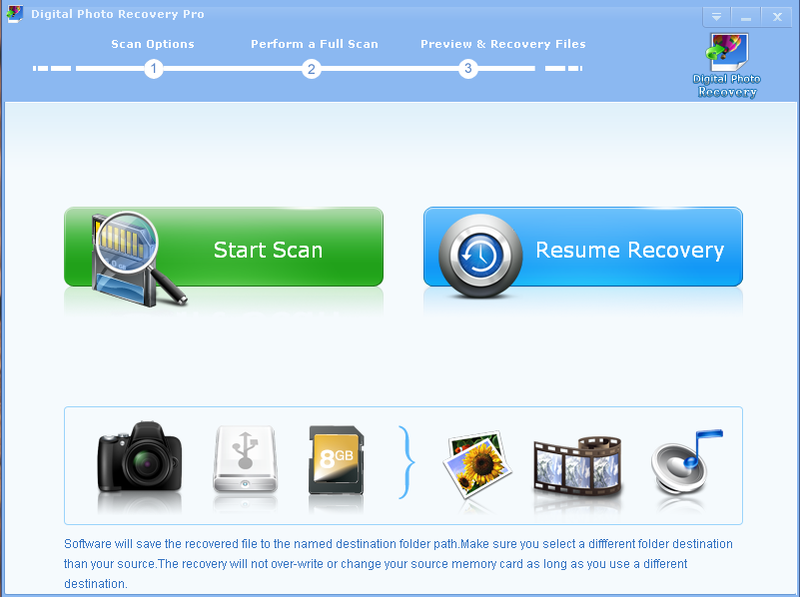 Digital Photo Recovery Pro is born to help people retrieve their deleted photos. STEP 1 Download Digital Photo Recovery Proand Install it for free. STEP 2 Run Digital Photo Recovery Pro. Click [Start Scan], specify the drive letter, file type and destination location. Then click [Next] to start the scan. With Digital Photo Recovery Pro, people can recover lost photos from any digital cameras efficiently and effectively. On the one hand, Digital Photos Recovery is easy-to-use photo recovery software. No matter you are a computer novice or an advanced computer user, you can use the software easily. 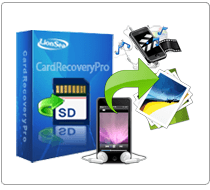 * Digital Photo Recovery Pro will undelete all type of photos from your SD card or disk.